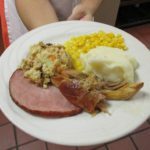 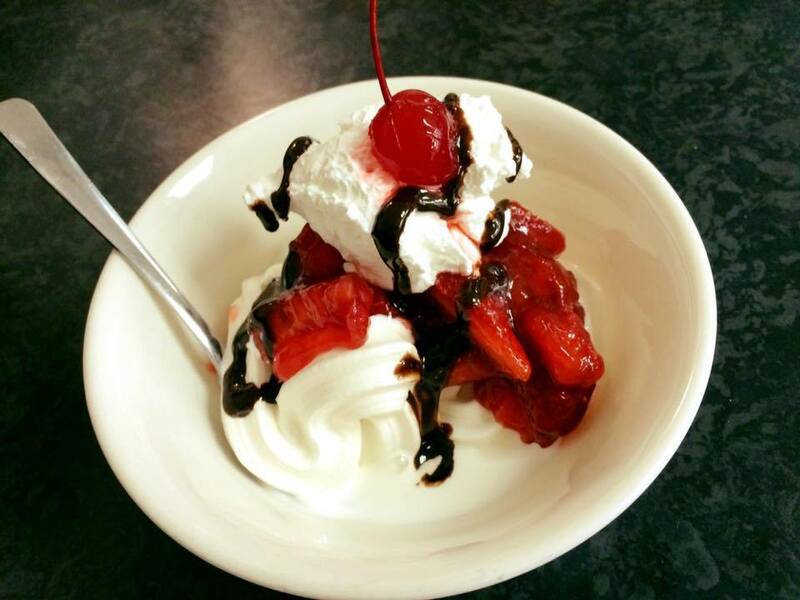 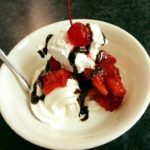 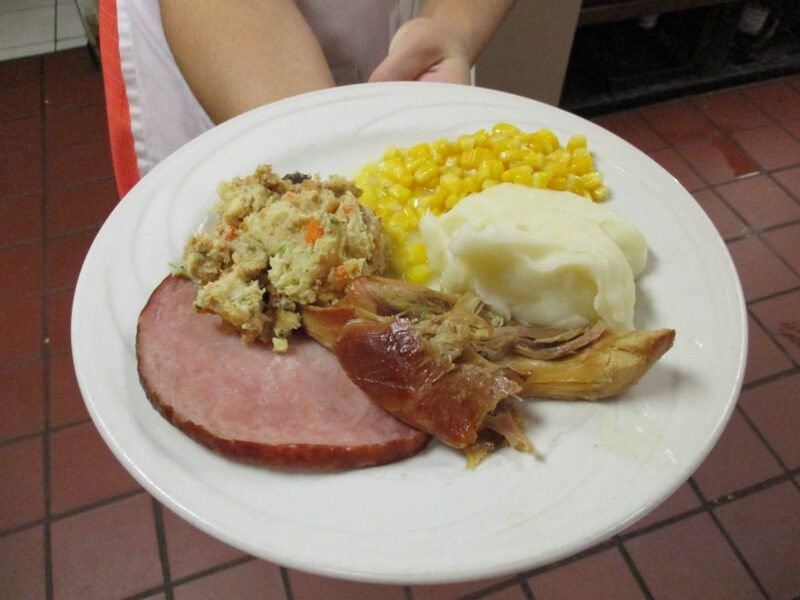 We are a family-run Amish restaurant featuring homemade fare and baked goods. 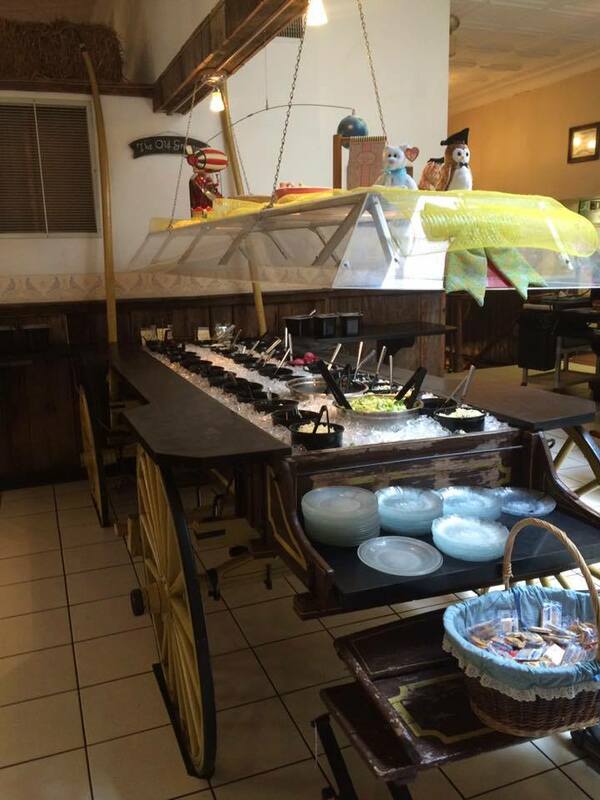 Situated in Ohio’s Amish country, we have been in operation for 40 years. 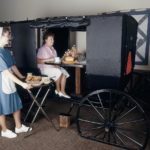 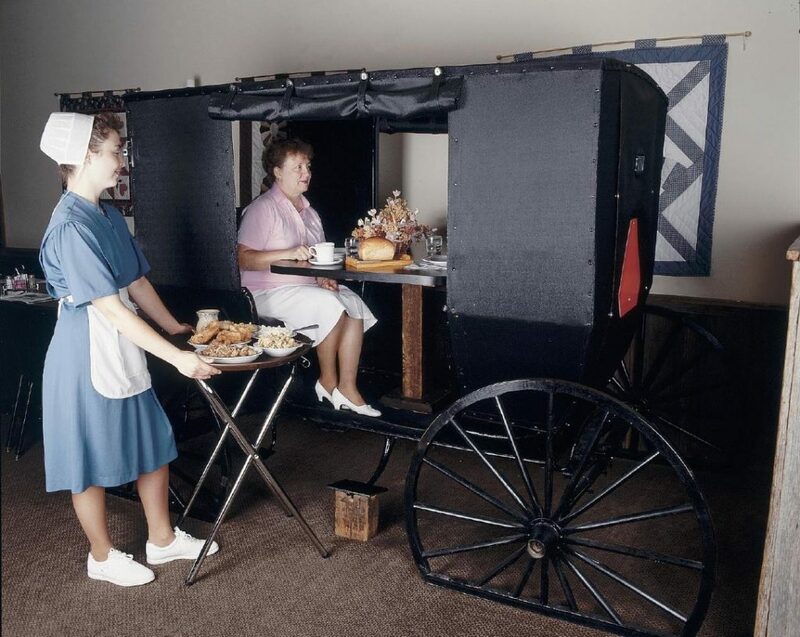 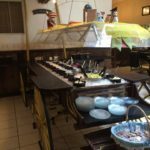 Come dine in our buggy for a unique dinner experience!